T.E. Lawrence: Certainly it hurts. Club Secretary: I say, Lawrence. You are a clown! T.E. 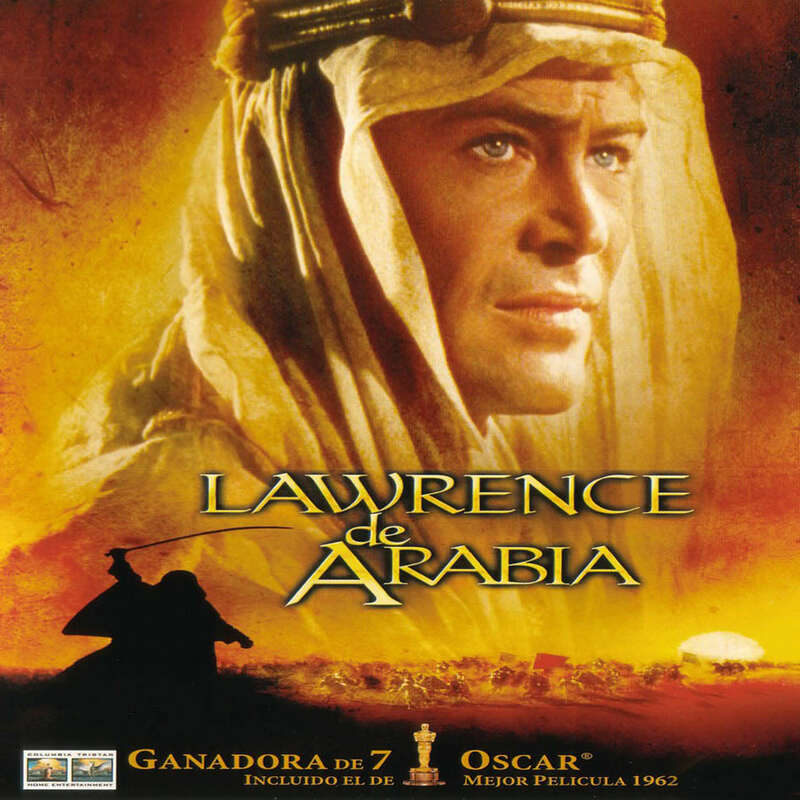 Lawrence: Ah, well, we can’t all be lion tamers.